What's Your Next Step at Redeemer? After every service, we host a Newcomers' Coffee. It's where you can come and find out your Next Step in getting plugged in at redeemer oakdale. SERVING IS A GREAT WAY TO USE YOUR GIFTS FOR THE CHURCH. we'll be posting a LIST OF ALL THE AREAS YOU CAN SERVE soon. COMMUNITY GROUPS EXIST SO WE CAN BUILD PURPOSEFUL RELATIONSHIPS. 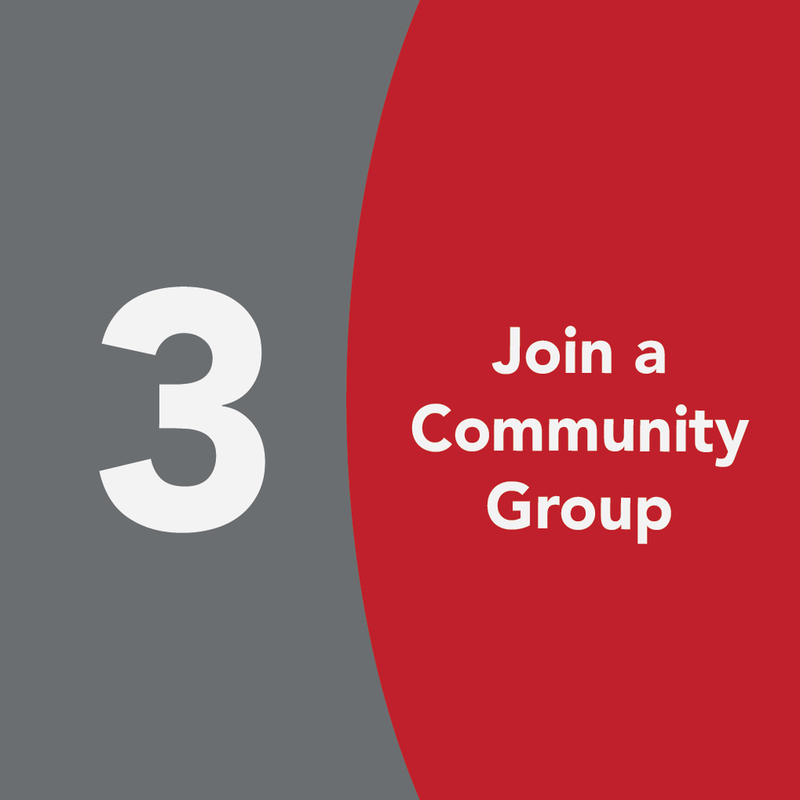 CLICK THE LINK BELOW TO GET PLUGGED INTO A COMMUNITY GROUP. 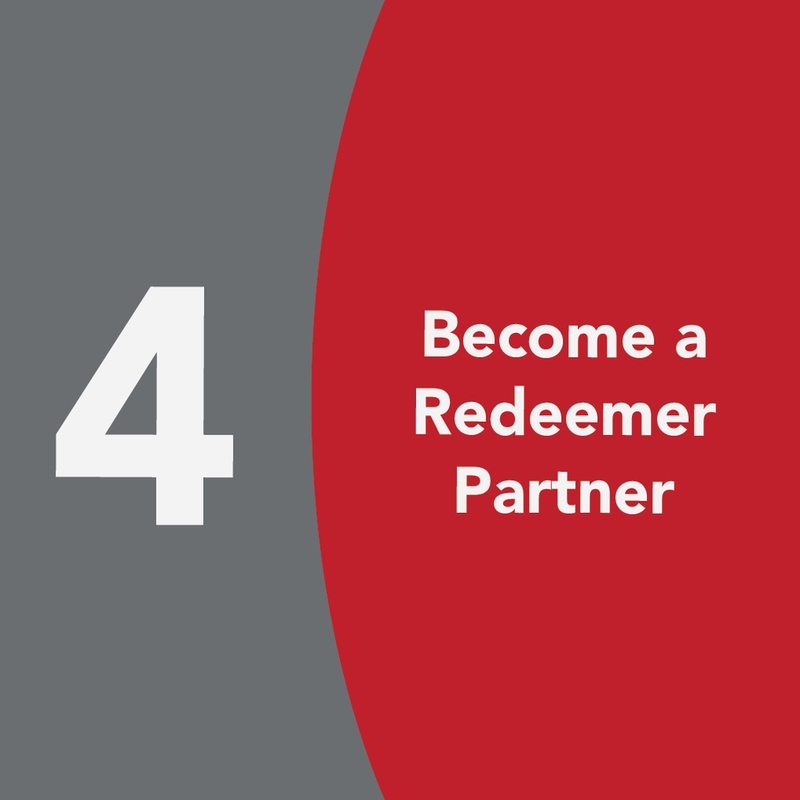 THE FINAL STEP IS TO BECOME A REDEEMER PARTNER. PARTNERSHIP IS YOUR WAY OF SAYING "THIS IS WHERE I WANT TO LIVE OUT MY FAITH." We'll be posting the next redeemer partnership class soon.